Long Term release of key nutrients for healthy plant growth. Tetra Complete Substrate, specially formulated for long term fertilization in aquariums. 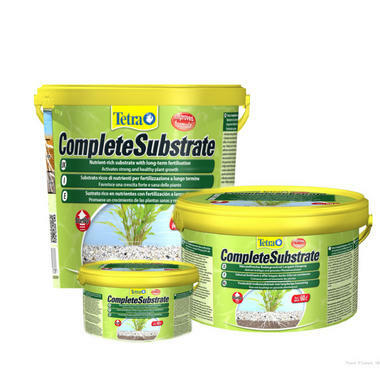 The Tetra Complete Substrate can be added to the base of an aquarium prior to adding gravel. 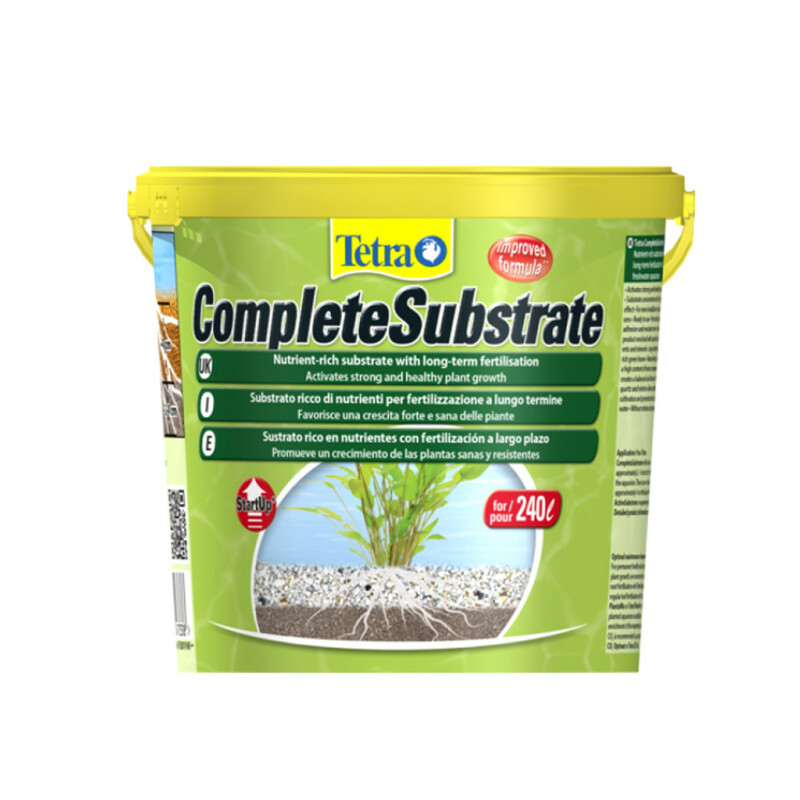 The substrate creates an ideal environment for aquatic plants and ensures long term release of key nutrients that promote healthy growth. Containing high quality mix of sand and black peat, the substrate is enrich with high iron and with its optimum grain size, promotes rapid development of healthy roots. 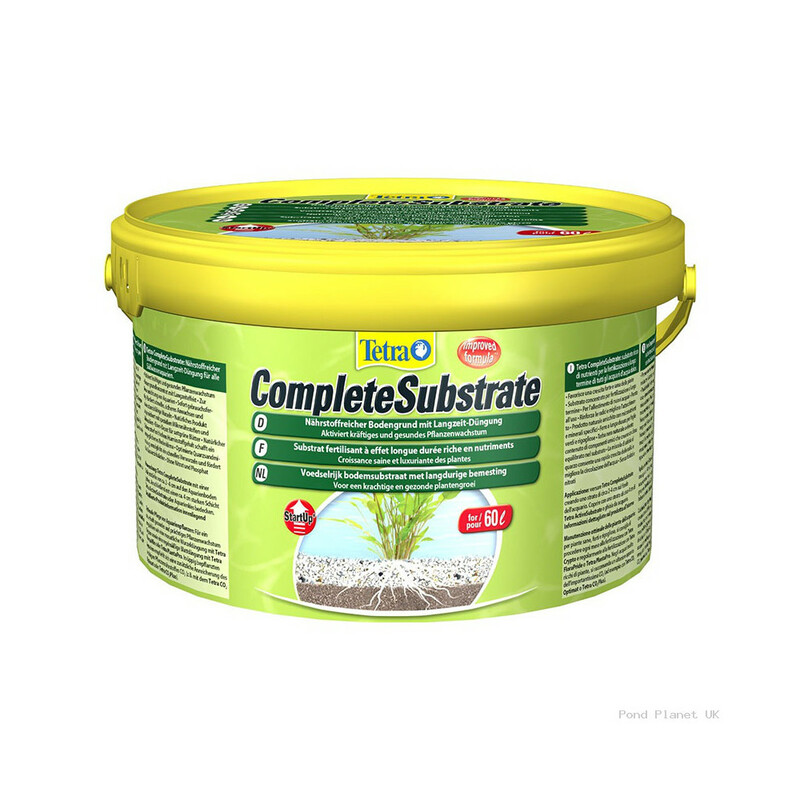 The substrate is free of nitrates and phosphates. Add a 2cm deep layer of Complete Substrate to the base of the aquarium, and then cover with 2 to 3cm of aquarium gravel. We recommend pea gravel of 1 to 3mm diameter.